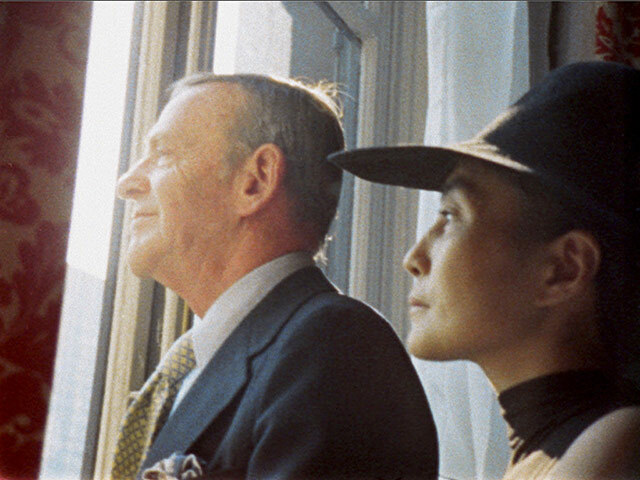 Two people you never would have thought were photographed together -- Fred Astaire and Yoko Ono. what a treat to see the fabulously talented Fred Astaire ! Cool! Still frame from Imagine.